The Linnea - a bold new platform sandal from Papillio. Features three adjustable straps for a customized fit and added stability. The upper is made of soft leather that matches the color of the platform outsole. 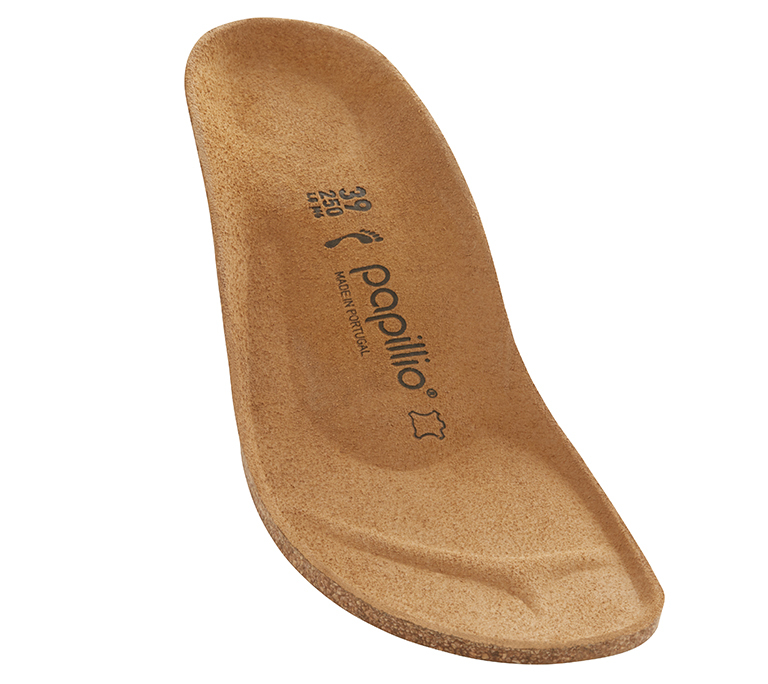 The contoured cork footbed provides signature comfort and support.